Need something cool on Monday? 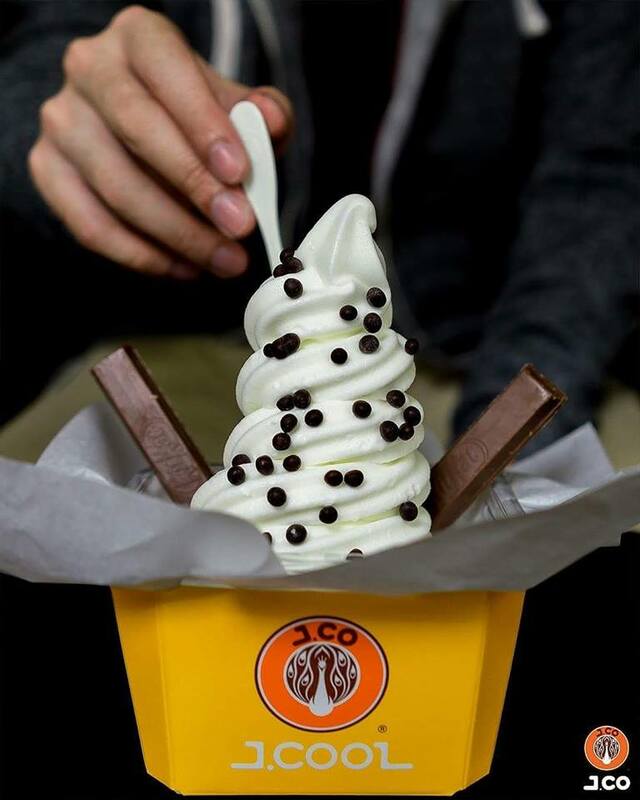 Head to J.CO Donuts & Coffee to enjoy a tasty frozen yoghurt! The creamy frozen yoghurt that melts in your mouth surely will fade away your Monday Blues! 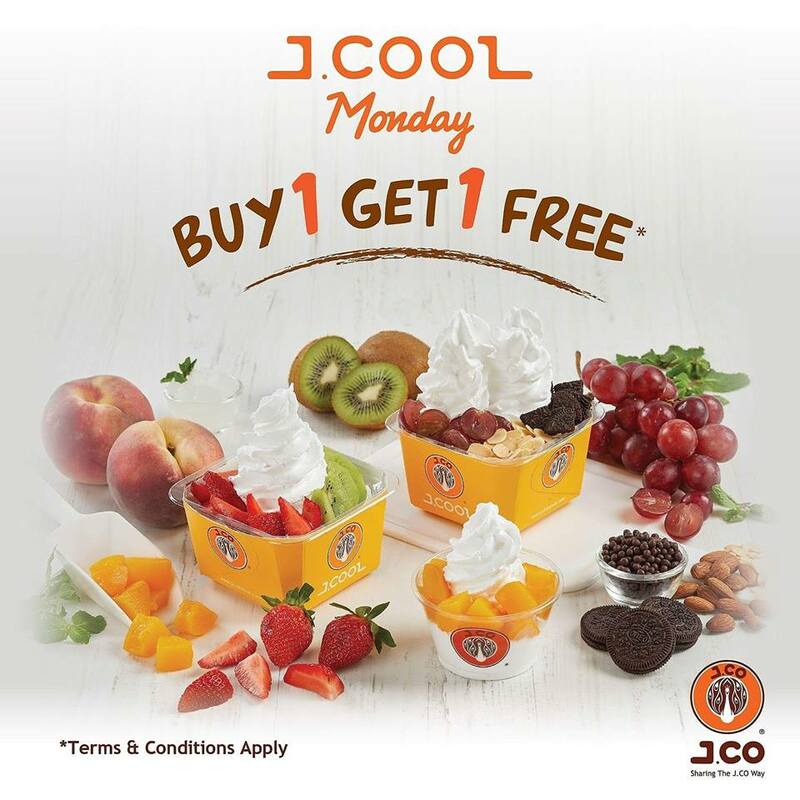 Get a single J.COOL frozen yoghurt when you purchase a double J.COOL frozen yoghurt. Complete your dessert with numerous delectable fruits and toppings! A yawn is a silent scream for a coffee! 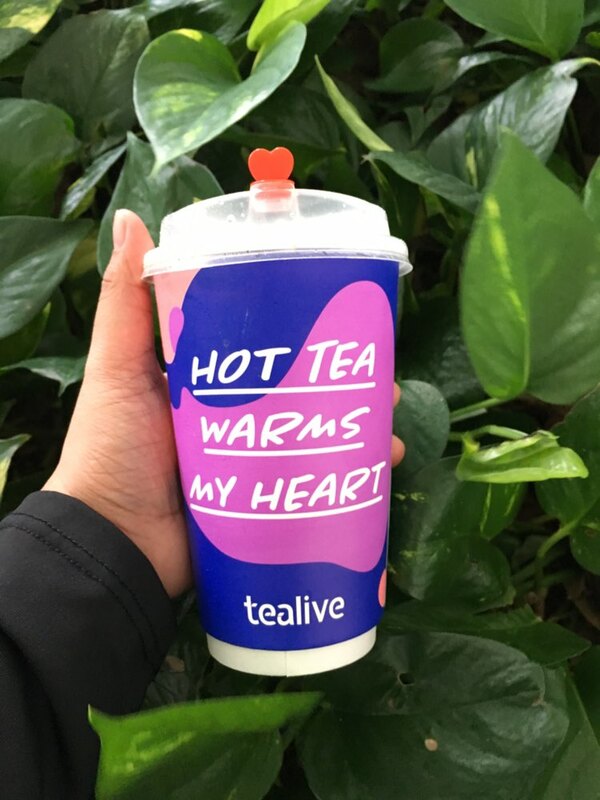 Tealive is always more than just a tea. Kick start your week right with #TealiveMondayBrews. 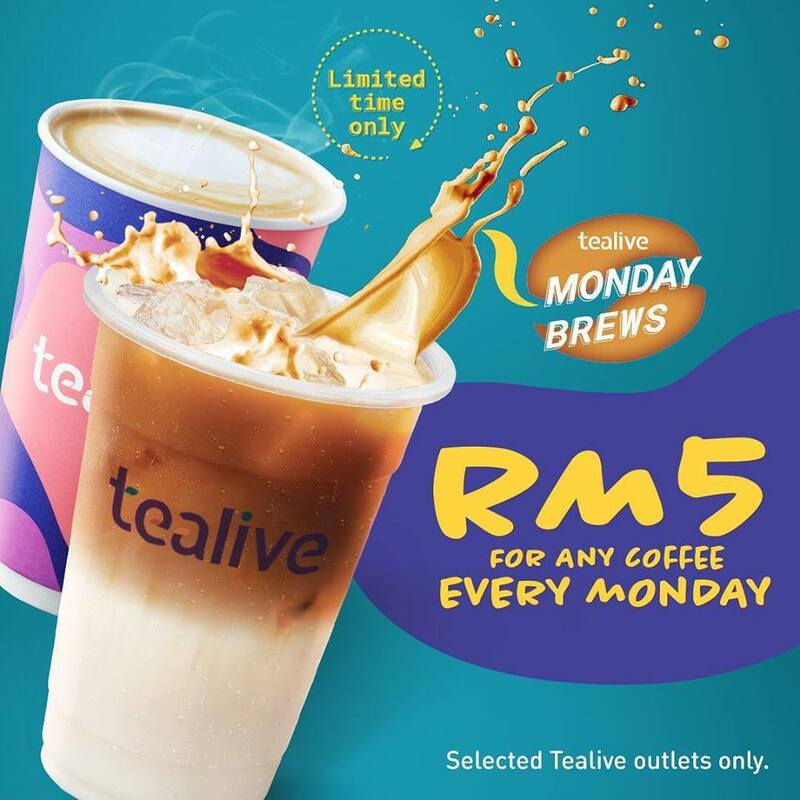 For RM5, perk yourself up with any of your favourite coffee drinks at Tealive cause a sip coffee will perfectly make you feel better on Monday. 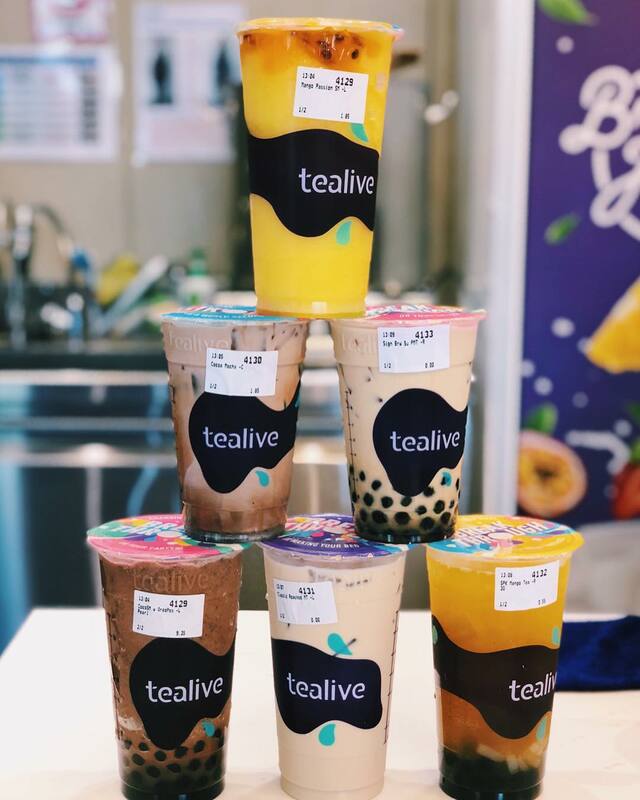 Don’t miss a chance to grab this promo for a limited time at Tealive. Applies to any coffee drink on the menu (Hot / Cold). Available on MONDAYS only for a limited time. 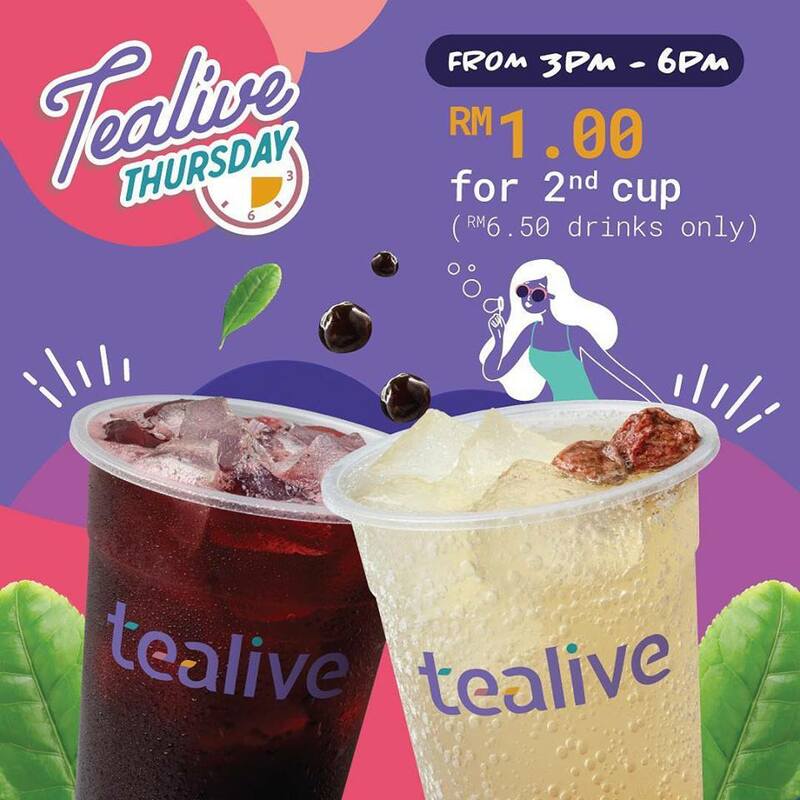 This offer cannot be combined with other Tealive promotions. Prices subject to 6% Service Tax. 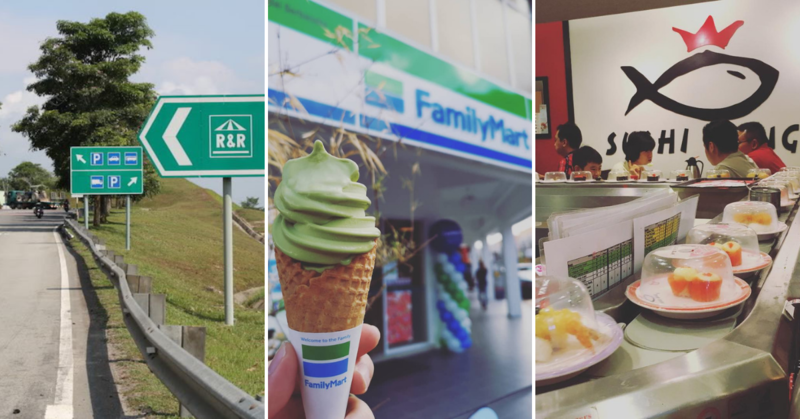 Secret Recipe always offers more than just their tasty cakes! 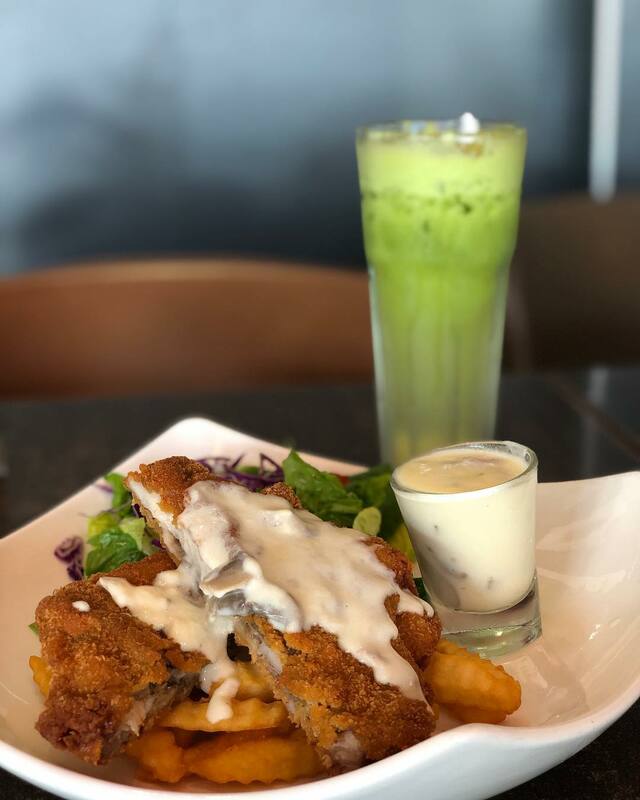 End your Monday Blues with tasty food from Secret Recipe. Bring your loved ones for dinner at Secret Recipe and enjoy Buy 1 Free 1 for the main course. There is five option of the main course that you can choose from! Don’t wait any longer. 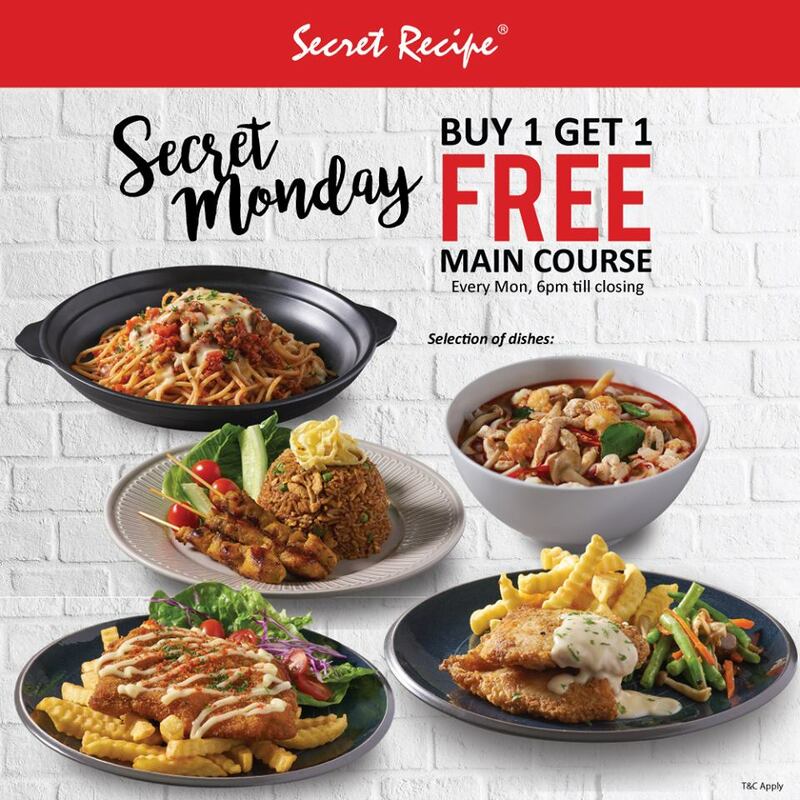 Head to your nearest Secret Recipe every Mondays between 6 PM to closing and enjoy your delectable dinner there! 1. Valid for every Monday 6 pm till closing, dine in only. 3. Complimentary main course must be the same or lower value. 4. Purchased & complimentary main course must be in the selected 5 dishes. 5. Available in SR outlets nationwide, excluding PPUM, Subang SkyPark, KTIA, Aeon Mall Taiping & Medini Mall. 6. 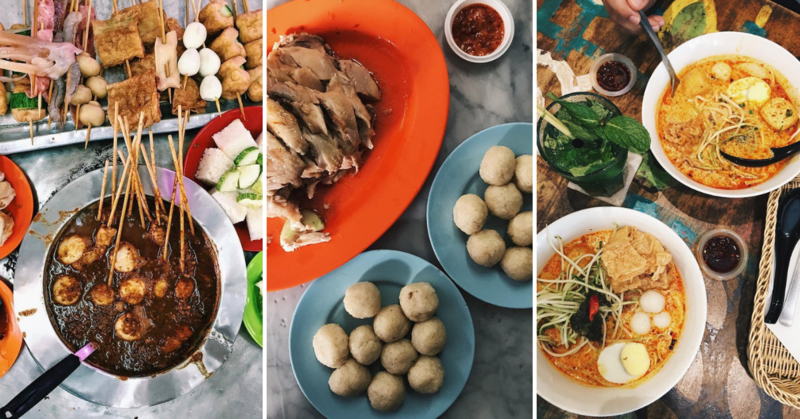 Main course selection may vary at different outlets. 7. 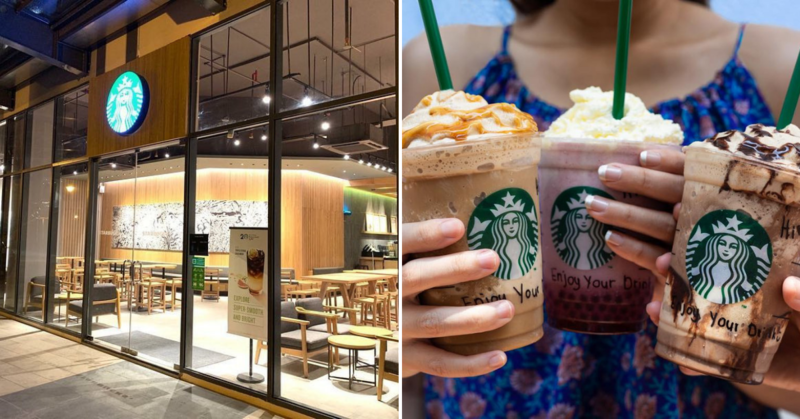 Pricing is inclusive of 6% SST and 10% Service Charge. 8. Not valid with other on-going bank promotions, bank discounts, privileges, set meals or offers. Here what you can grab on Tuesday! 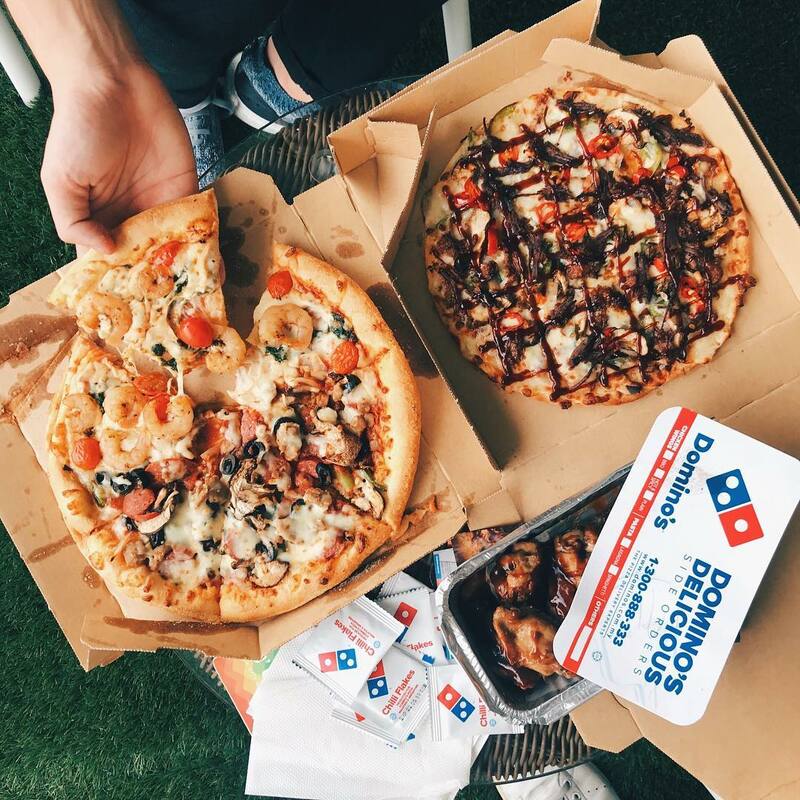 Get yourself a personal pizza from our favourite pizza store, Domino’s Pizza. Choose your personal pizzas from numerous selection of sauce and toppings or Banana Kaya from RM3.70 only! What’s better? You also can enjoy the NEW Pulled-Beef & Pulled-Chicken Personal Pizza with an additional charge of RM 2.20 and save up to RM8.40! Wild West Madness promo is only valid for Peninsular Malaysia. Super Tuesday is only valid for Peninsular Malaysia. 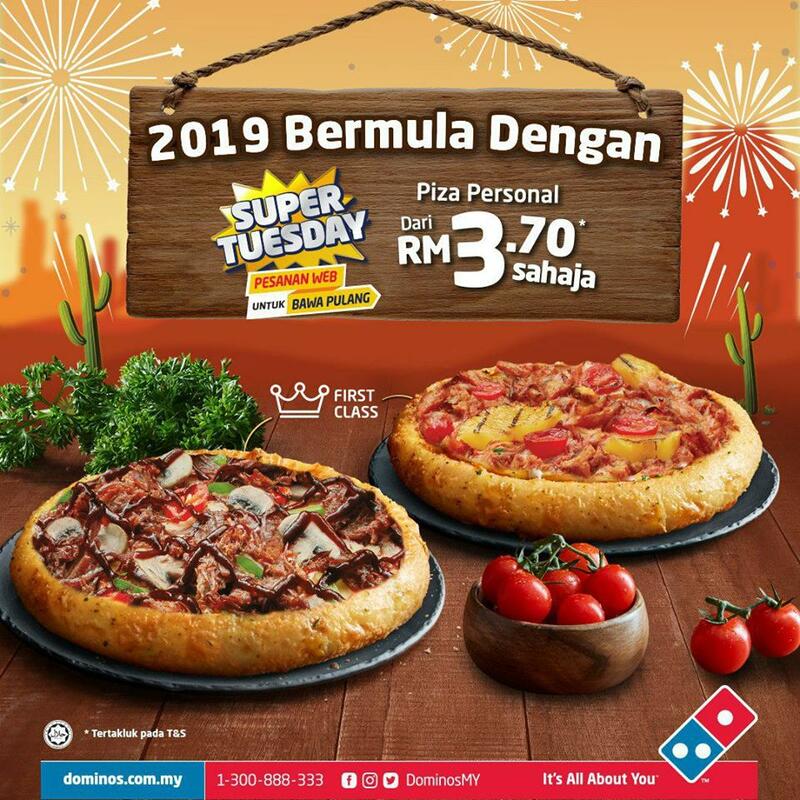 RM 3.70 Personal Pizza is only valid when you order online and self-collection at any store near you. Surcharge applies for Classic and First Class pizza range. Operation hours: 10.30 AM – 11 PM. How pinky can you go? 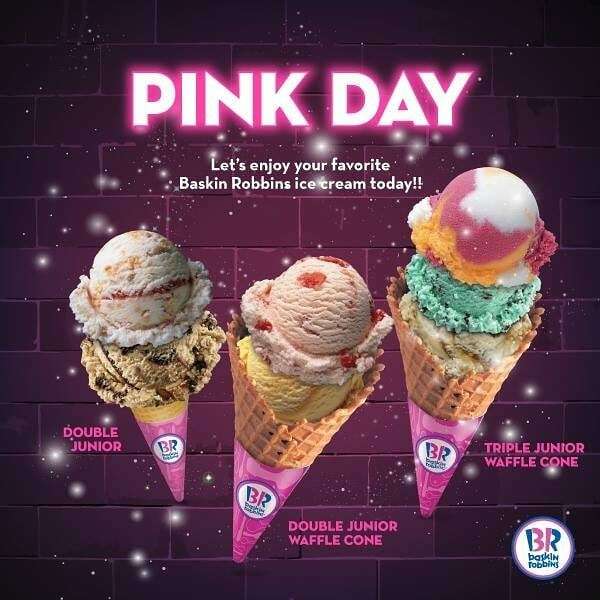 Get in your best pink attire and head to Baskin Robbins to enjoy your favourite part of the day! 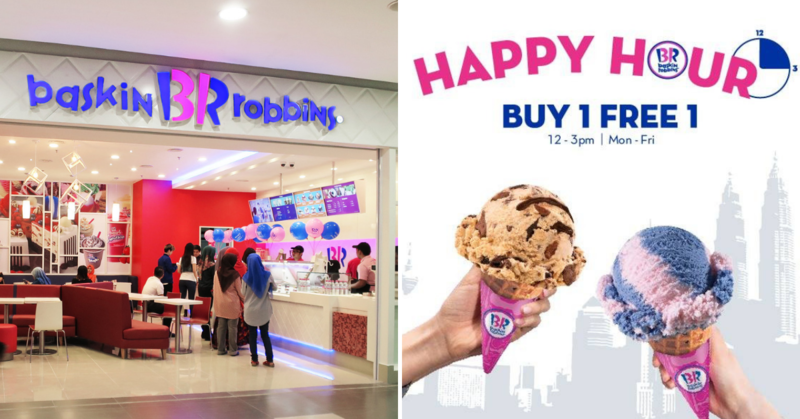 Enjoy special price for a double junior scope or make it even special by upgrading to a waffle cone. If you are a sweet tooth, get yourself the triple junior in a waffle cone. 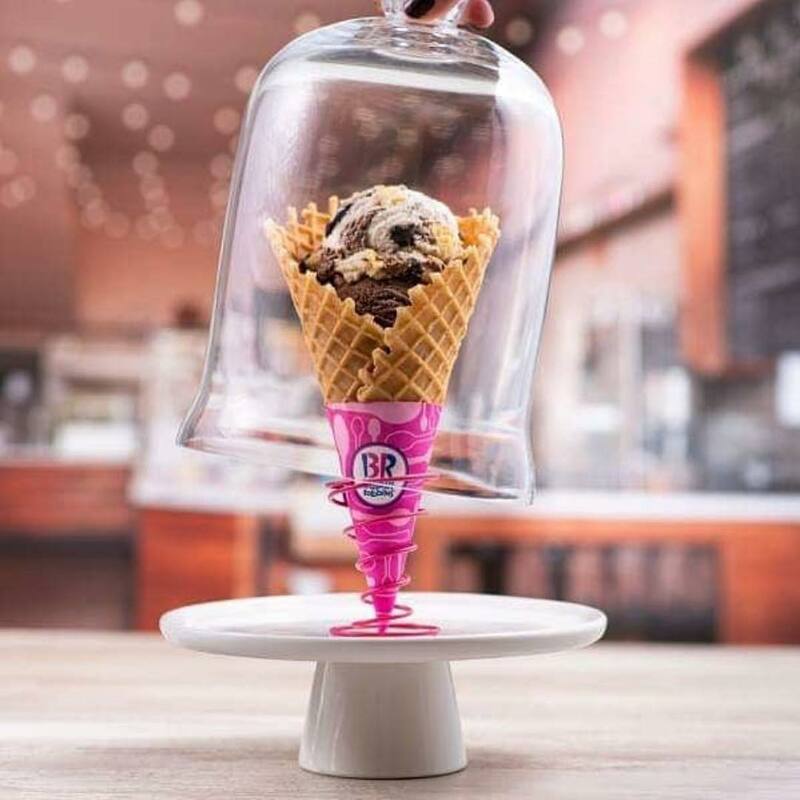 What is your favourite flavour at Baskin-Robbins? 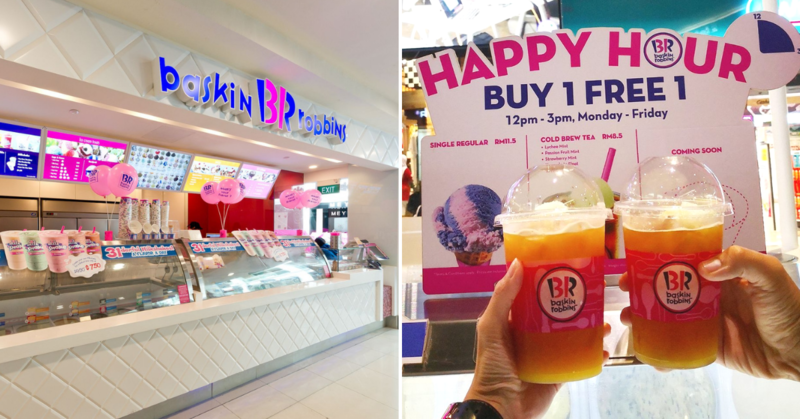 We simply love their Very Berry Strawberry and Mint Chocolate Chip! 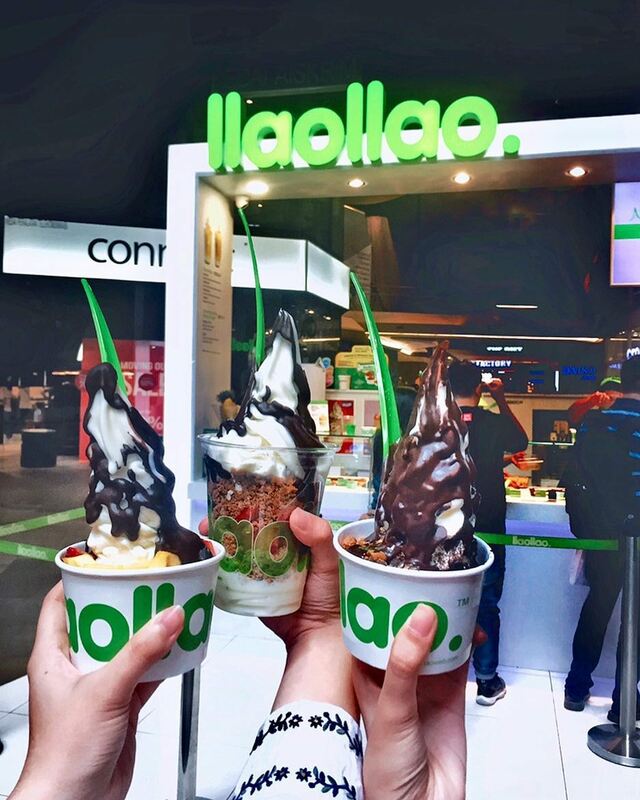 llaollao is frozen yoghurt that is made from skimmed milk and they have numerous selection of great topping! What makes it even better? You can enjoy 11% off on the first Wednesday, 22% on the second Wednesday, 33% off on the third Wednesday! How exciting it is?! And if there is the fourth Wednesday in a month, you can enjoy 11% off again! 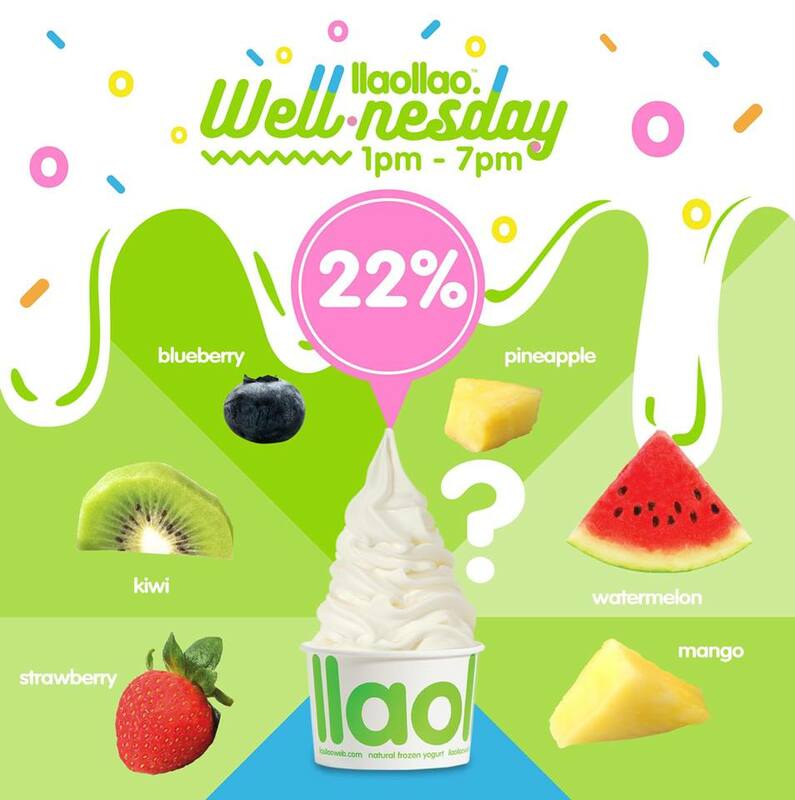 You can enjoy this offer when you purchase their Medium, Large or Sanum llaollao. 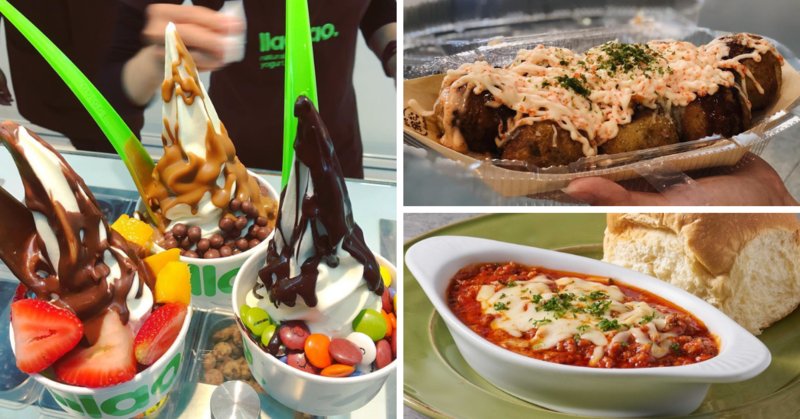 Now you can enjoy dessert without feeling guilty anymore! 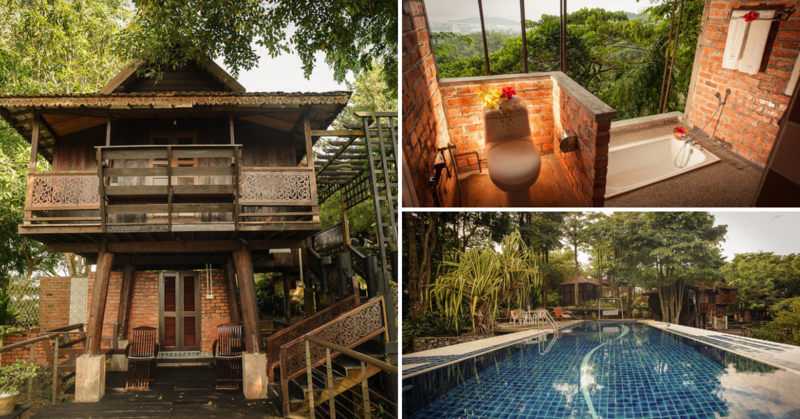 This is definitely our favourite weekly deals cause two is better than one! Tealive never fail to pamper us for years by having Tealive Thursday! 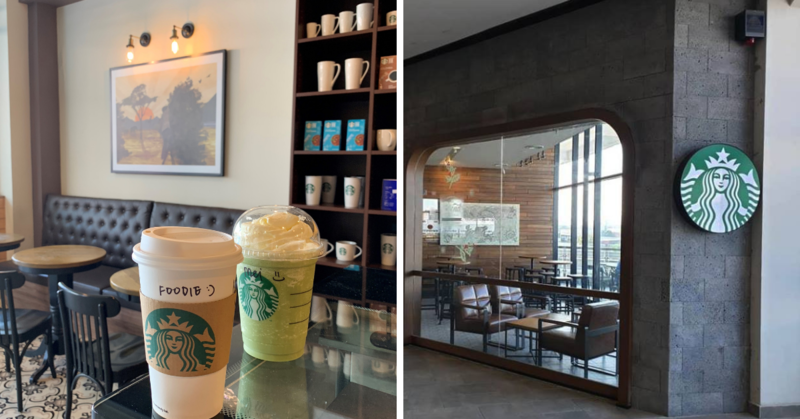 You can enjoy your second cup only at RM1 for drinks worth RM6.50. Simply hand in your Unitea card to the crew. You also entitled to get points for your purchase! So double reward for you, Foodie!